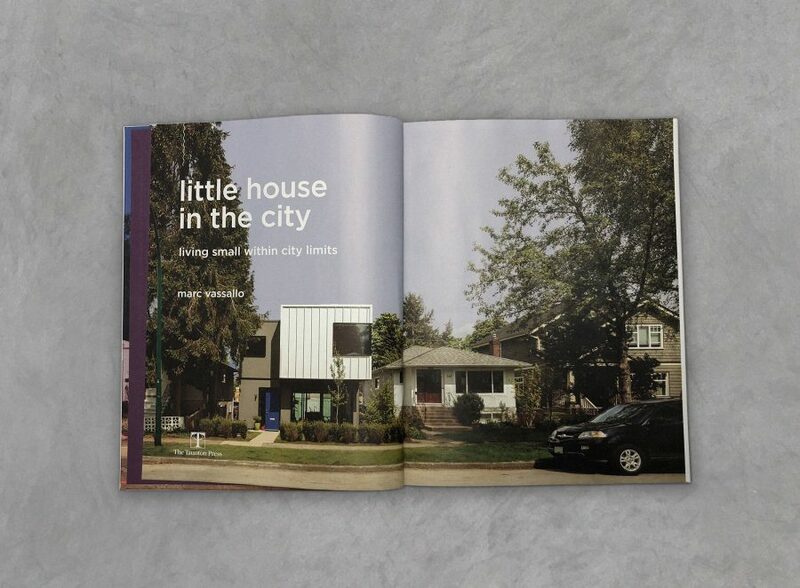 Grade House has been written up in Little House in the City, a new book by Marc Vassallo. 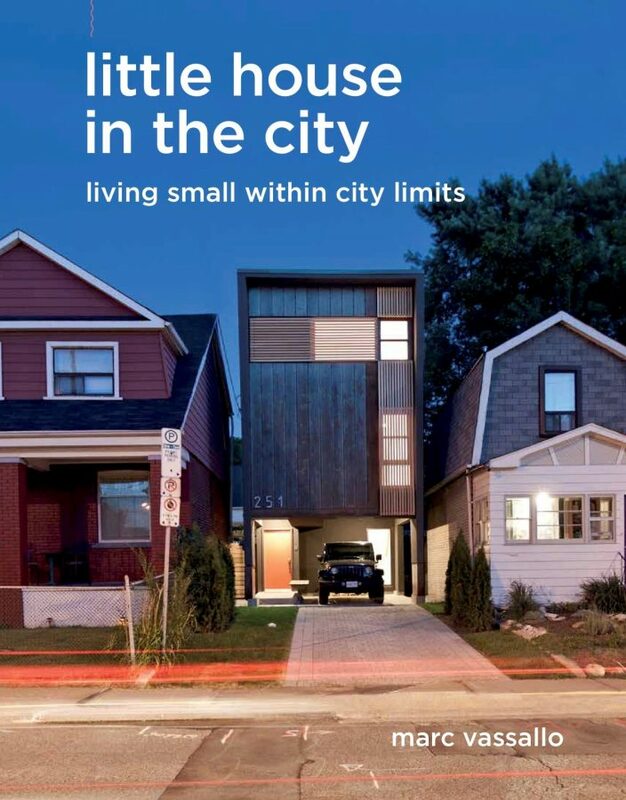 The feature focuses on Measured’s commitment to designing a modern house with appropriate scale in its neighborhood, all while keeping to a strict budget. Vassallo has spent over two decades in publishing and is a former editorial director of Taunton Press. Author of The Barefoot Home, Vassallo has written for numerous magazines and literary journals and received a fellowship in fiction from the National Endowment for the Arts. His book is now available for purchase.